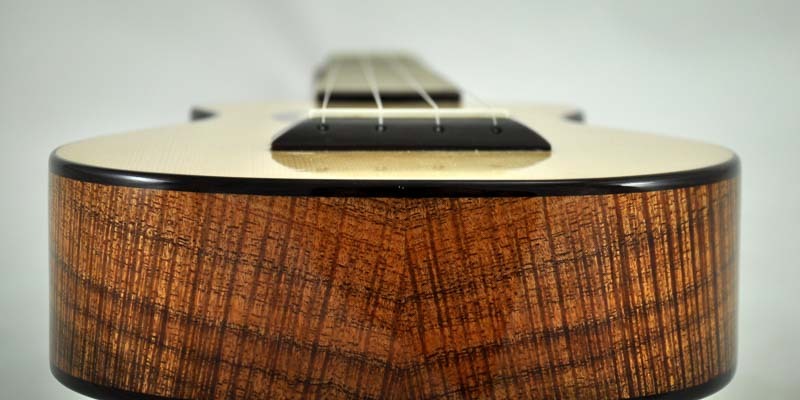 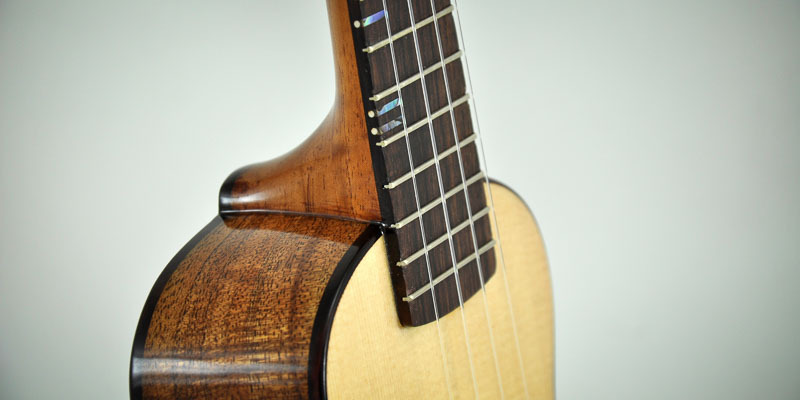 Master Grade curly Blackwood paired with a Carpathian Spruce top. 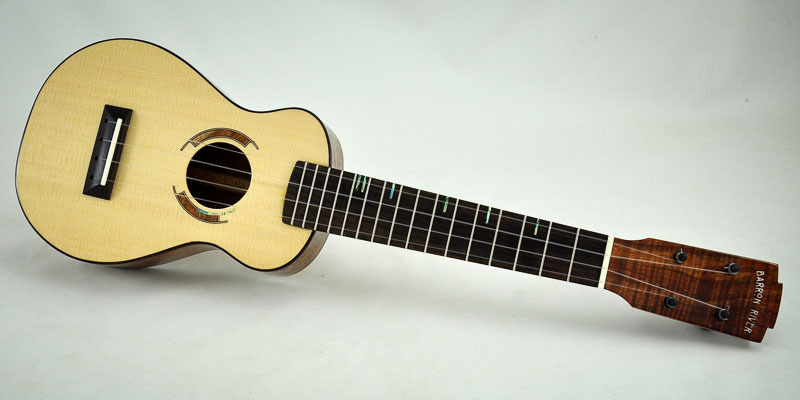 13 3/4” soprano scale lenght with 14 frets clear to the body. 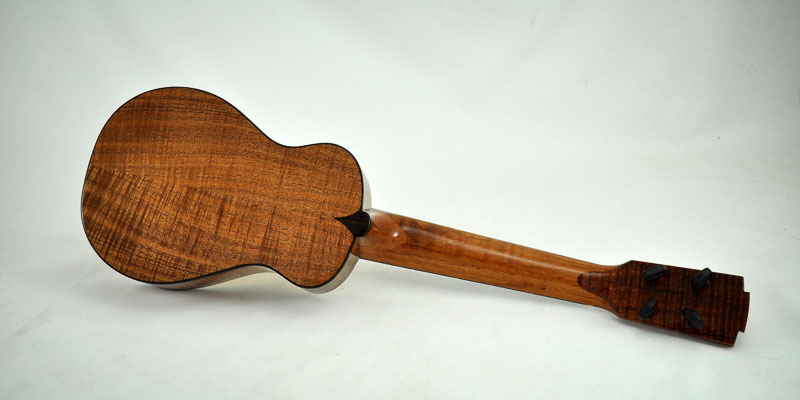 Indian Rosewood fret board, bridge and bindings. 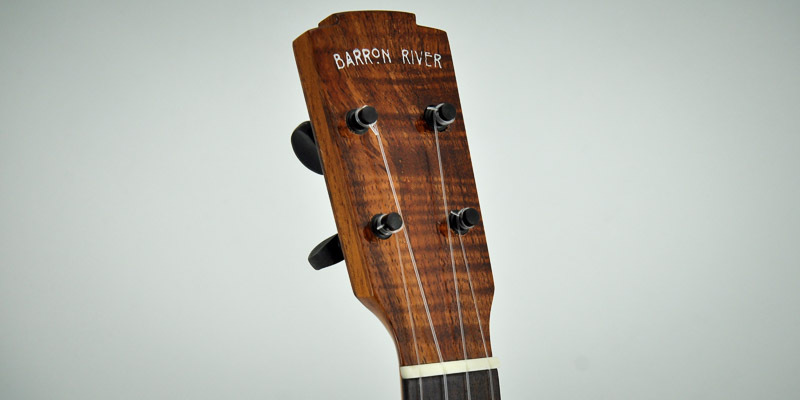 Peg Head 4:1 planetary tuners and a high gloss lacquer finish.